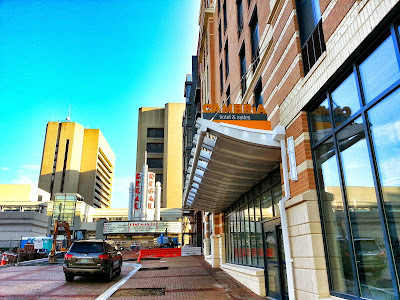 Choice Hotels' decision to not send a representative to last night's Rockville Planning Commission meeting, to discuss the company's request to change the name of Renaissance Street, didn't exactly grease the wheels for a redesignation. Some on the commission suggested it would have been more helpful to have someone from company there to discuss the issue. The new street, which runs between E. Middle Lane and the Regal Cinemas alongside the Cambria Hotel & Suites, shares a name with a competing hotel brand. As it turned out, the one point the commission agreed upon was that the names suggested by Choice weren't adequate to justify the change. Among the names floated by Choice's application request are Exchange Drive, Catalyst Drive, Synergy Road and Innovation Drive. Commissioner Jack Leiderman found those "frankly, boring" compared to the existing Renaissance name. He said that one company's anxiety over branding shouldn't outweigh the interests of citizens, businesses and other stakeholders, and that there was a substantial public investment in the redevelopment there over the years. Commissioner David Hill argued that Choice Hotels had made a significant investment in the city, by locating its international headquarters there. Leiderman noted that the city had already acquiesced to allow Choice to name its tiny street in front of its building a few years ago. Chair Don Hadley and Commissioner John Tyner were willing to consider the request, even offering some potential names or concepts. Tyner felt the name should reflect activity, while Hadley suggested that the city contemplate a name that reflects public use. 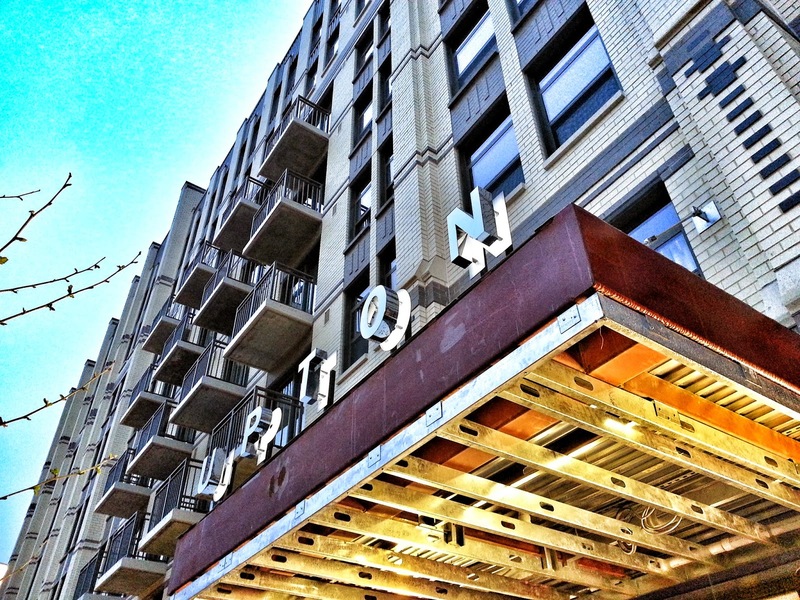 Hill threw out "Agora", the Greek term for "gathering space." Commissioner Charles Littlefield said he would be more inclined to take the request seriously if the company showed it, too, was serious by sending a representative to engage the commission. Staff Liaison Andrew Gunning said he would attempt to get some public input on the name change, if feasible. The issue will return for further discussion and update at the next two meetings, on June 10 and June 18. The Choice Hotels request to change the name of Renaissance Street alongside its new Cambria Hotel and Suites in Rockville Town Center was withdrawn temporarily a few weeks ago. 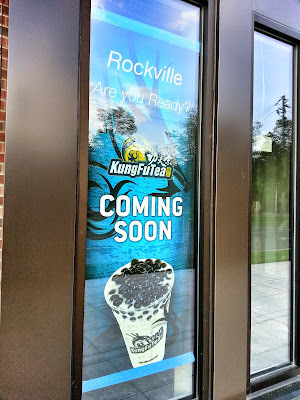 But it returns to the agenda of the Rockville Planning Commission tonight. Importantly, the proposed options for the new name have changed. The new choices (no pun intended) are Exchange Drive, Catalyst Drive, Synergy Road and Innovation Drive. This is the only main agenda item for the commission tonight. The meeting will be at 7:30 PM at City Hall, and will also be broadcast live on Rockville Channel 11. 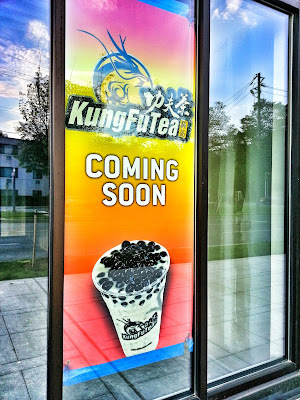 Kung Fu Tea is one of several Asian-owned businesses moving into the 275 N. Washington Street development by JBG. The restaurants and shops hope to open this summer. This development is part of Town Center Phase II. Cambria Hotel & Suites, a Choice Hotels lodging property, has quietly opened with little public relations fanfare in Rockville's town center. The hotel chain's headquarters is directly across E. Middle Lane. I'm surprised there was no ribbon-cutting announced to the press. How will the public know the hotel is open without press coverage? 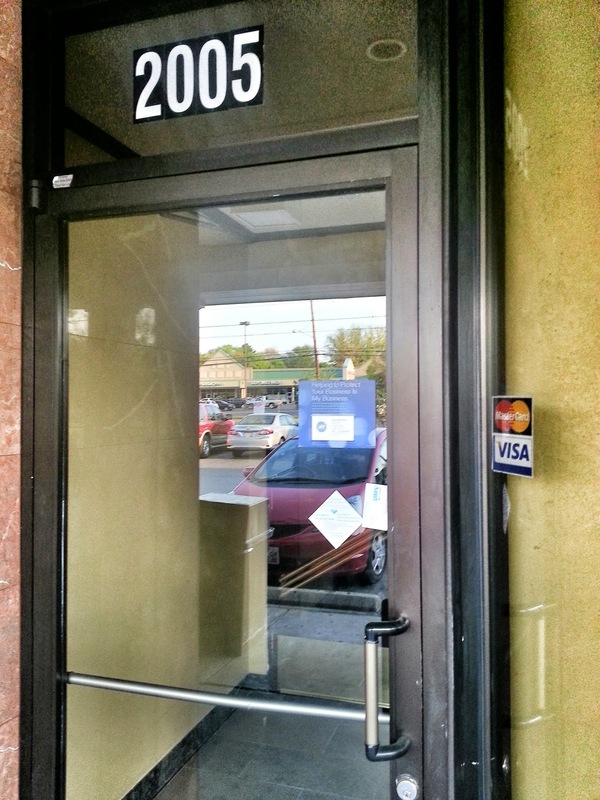 Finnegan's Wake, an Irish pub, has just leased the space at 100-F Gibbs Street in Rockville Town Square. 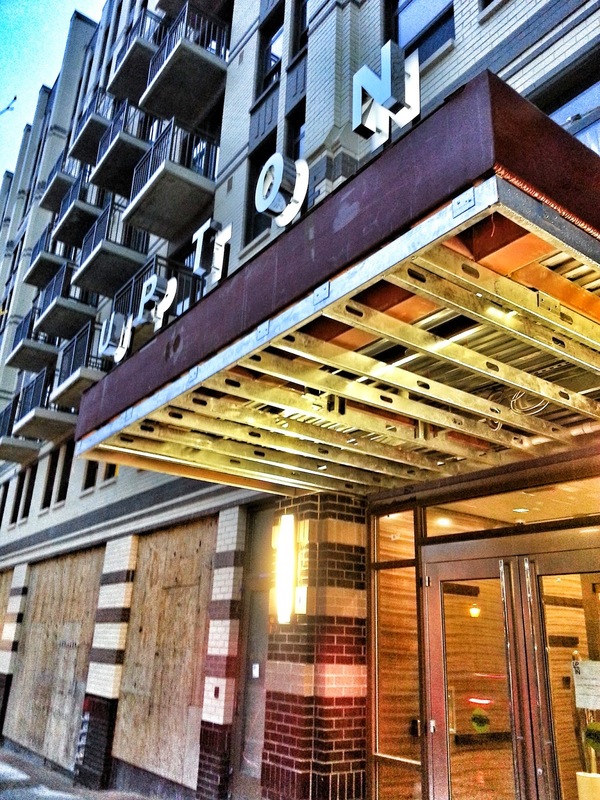 This is welcome news, as Rockville currently lacks an Irish pub. Stay tuned for more details. Rockville's Mayor and Council passed the budget for FY2016 last night, with no increase in property taxes, but a hike in the trash fee from $379 to $400. The general fund budget grew 4.6% to $123,418,080, but the capital budget decreased 14.1% to $63,536,662. Councilmember Beryl Feinberg proposed an amendment to the budget, which would set aside $1.2 million from the unassigned general fund balance to pay for the Compensation and Class Study costs, which have not yet been determined. The addition was opposed by Councilmembers Tom Moore and Julie Palakovich Carr. Moore said "there's no one of us who cares more about the employees than the other," but argued that setting a specific amount would raise expectations, and box the city in at a later date. "I respectfully disagree," Feinberg said. She described the amendment as being "a transparency issue for our residents," to give them advance notice of a possible expense not covered in the budget being passed last night. City Budget and Finance Director Stacey Webster said the city would not be tied to a specific figure even if one was included in the budget. Feinberg said the reserves would be simply a "placeholder," not a fixed expense. Palakovich Carr was concerned that the Mayor and Council "may be sending the wrong message," in only setting aside funds for those employees who are compensated from the general fund. Mayor Bridget Donnell Newton said it was "incumbent upon us as stewards of this city...that we show a good faith effort" regarding employees and the budget. The reserves amendment passed 3-2, with Moore and Palakovich Carr opposed. 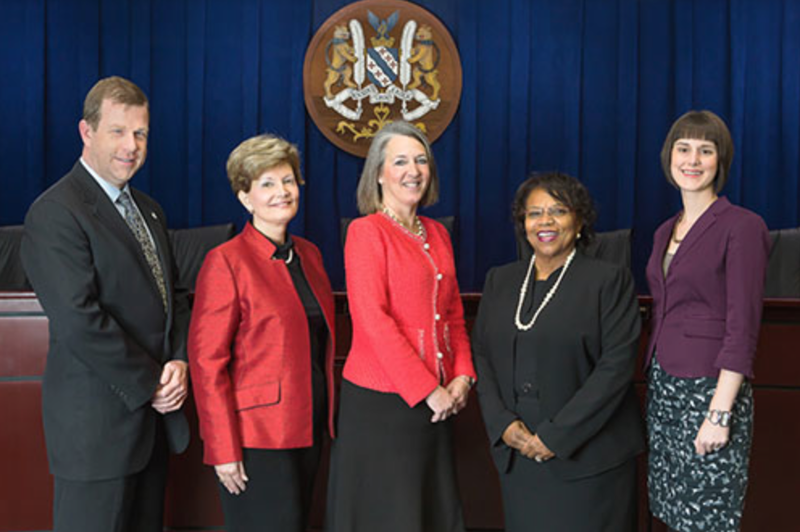 Ultimately, the Mayor and Council unanimously passed the FY2016 budget. The trash fee vote was unanimous, as well. 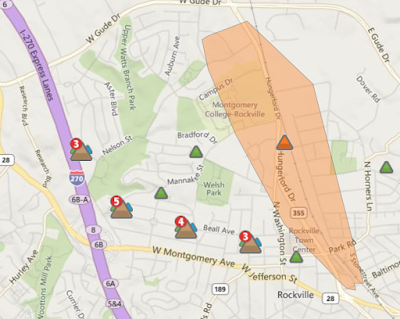 Over 1000 Pepco customers are currently without power in Rockville, after a violent thunderstorm passed through Montgomery County. 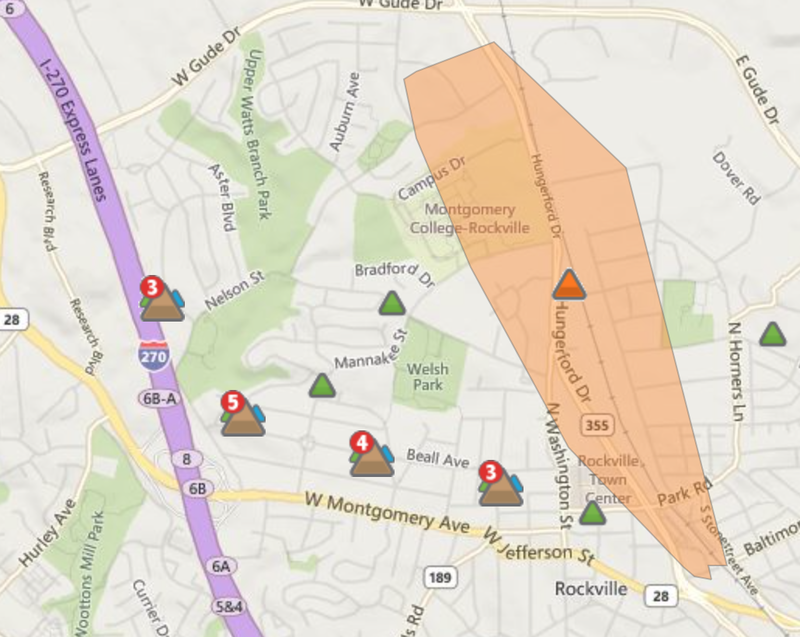 The majority of outages are between I-270 and the Rockville Pike corridor, in the West End, Rockville Town Center, College Gardens, Woodley Gardens and Lincoln Park/East Rockville areas. Pepco is projecting restoration for these areas in the 6:00-7:00 PM hour tonight. 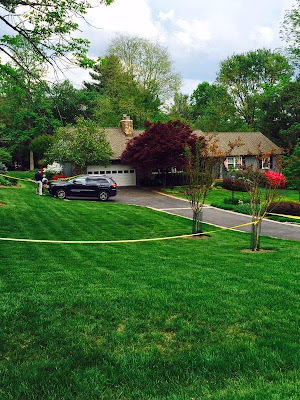 Montgomery County Police homicide detectives have reportedly found their man in the horrifying double murder of a Rockville couple. Police say it was the next-door neighbor of Richard and Julianne Vilardo who killed the couple over the Mother's Day weekend last week. 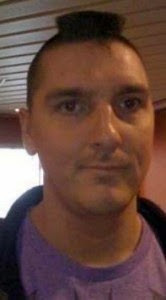 Detectives caught up to Scott Tomaszewski on a cruise ship in Juneau, Alaska on Saturday afternoon eastern time. They say they found evidence, including blood, allegedly tying Tomaszewski to the murders. Tomaszewski is also suspected of having robbed the Vilardos in the past, as well as in burglaries on the street all three call home, Ridge Drive, just last month. In fact, police report that the Vilardos entrusted Tomaszweski as a house sitter, giving their longtime next-door neighbor access to their home while they traveled. Tomaszewski has been charged with two counts of first degree murder, two counts of armed robbery, and one count of first degree burglary. Once the extradition process is completed in Alaska, Scott Tomaszewski will be transported to Montgomery County for arraignment. The Vilardo family has released a statement thanking Montgomery County Police, saying their efforts have helped them "take the first step on the long road to healing." 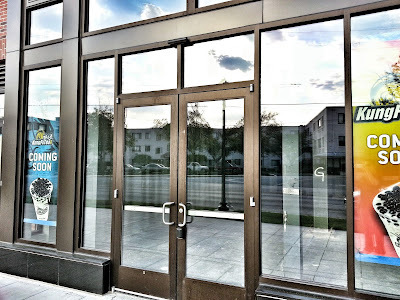 Healthy Montgomery, a Montgomery County Government initiative co-chaired by County Council President George Leventhal (D-At-Large) and largely funded by taxpayers, was chartered to "improve the health and well-being of Montgomery County residents." Among its primary stated goals are the reduction of diabetes and obesity. So you might be surprised to find that Healthy Montgomery plans to reward county students with gift cards for sugary, fat-filled drinks at Starbucks. 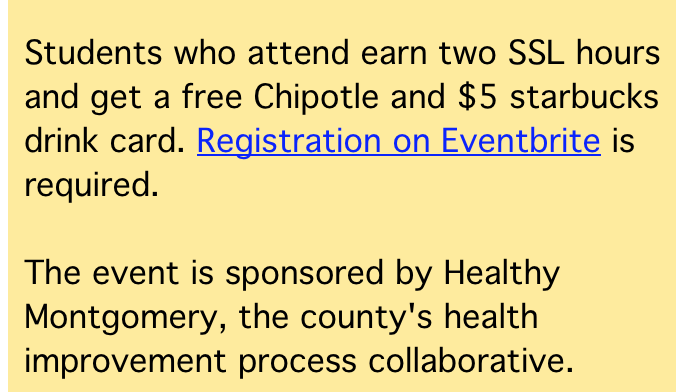 County high school students are invited to a Healthy Montgomery-sponsored "community conversation" at Suburban Hospital on May 21, to "discuss what they think about health and the quality of life in Montgomery County." For attending, the event announcement says, the students will be rewarded with a free "$5 Starbucks drink card". They'll also get a Chipotle gift card. The most popular Starbucks drinks are loaded with sugar, and are often high in fat, as well. Many have more grams of sugar than the often-demonized 12 oz. Coca-Cola. They certainly exceed the recommended daily intake of sugar. Chipotle isn't exactly health food, either. The average order at Chipotle comes in at around 1,070 calories, 75% of the recommended daily intake of saturated fat, and a whopping nearly-2,400 milligrams of sodium. This is not only hypocrisy at taxpayer expense, but absurd when one considers Council President Leventhal's longstanding crusade against fast food restaurants in the county. In 2008, Leventhal was quoted as saying, "school policies should support parents, and not let junk-food marketers go around parents’ backs directly to young children." 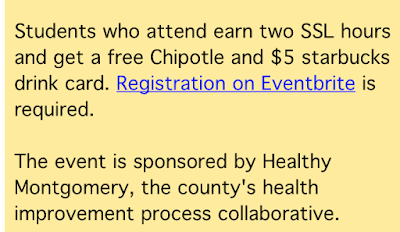 Yet, the Healthy Montgomery initiative he co-chairs is literally going around parents' backs, and delivering Starbucks and Chipotle marketing and food "directly to young children." "It’s incredible, the extent to which our kids are subjected to [fast food] advertising," Leventhal told an audience of students and parents in 2007. Sure, you can absolutely order healthy food and drinks at Starbucks and Chipotle. But you can at McDonald's and Wendy's, as well. Leventhal memorably took a publicity stunt trip to Wendy's, remarking on the nutritional content of the Baconator. He didn't mention that Wendy's also offers a line of salads and baked potatoes that are far healthier than the average Starbucks or Chipotle order. The county just added new taxes on electronic cigarettes and Airbnb. And as Bill Turque writes in the Washington Post, the just-approved County budget increases spending by about $90 million, and your property tax bill "will tick upward slightly." A new property tax increase is being floated for next year's budget. And a majority of the Council voted to keep the Energy Tax the same, despite having promised to eliminate the massive increase it passed in 2010 in 2012. They lied to taxpayers. Period. It's amazing that residents will be paying more and new taxes, under a new county budget that is bigger than last year's, and yet there is somehow money left for escapades such as this. Montgomery County firefighters responded to the Americana Center last night around 9:45 PM, after a mattress caught fire on the 13th floor of the building. 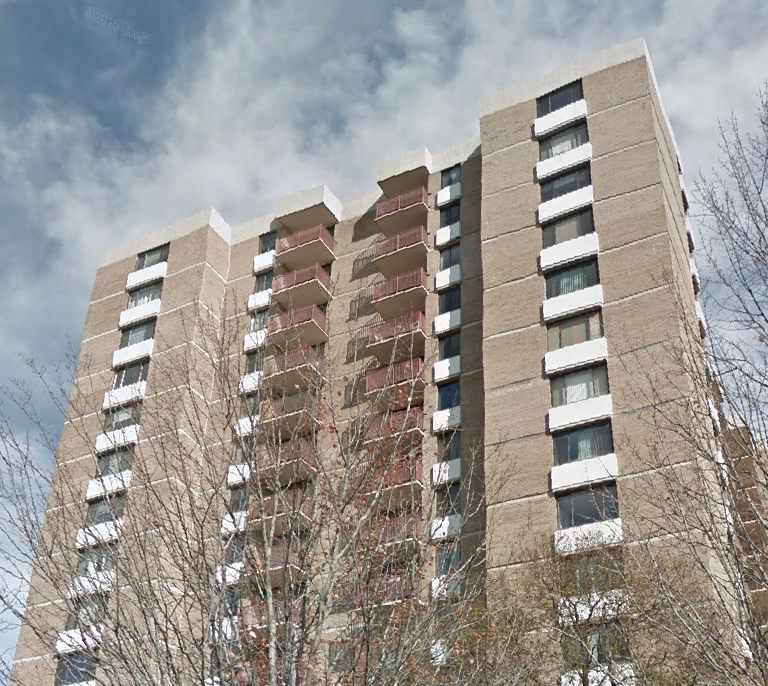 A partial evacuation was required due to smoke, according to Montgomery County Fire and Rescue spokesperson Pete Piringer. Firefighters quickly got the fire under control, however. No injuries were reported. The Mayor and Council approved a new development extension Zoning Text Amendment for Rockville at Monday night's meeting. Under the new regulation, developments that receive extensions from the city can have that time suspended (tolled) while the project is involved in litigation. Once a court decision is handed down, the extension time would resume again. Developers will also now receive a possible two extensions - the first will be a one-year extension, and the second, a 6-month extension. Establishing the new policy "gives the applicant an opportunity, and the city, to get all of their ducks in a row. I think this is a good rule for us to have," Councilmember Tom Moore said prior to the vote. 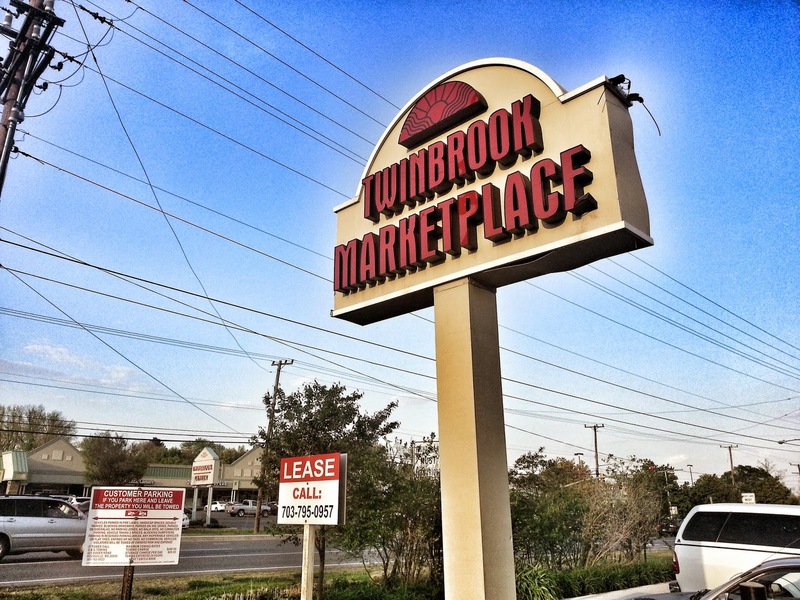 The Mayor and Council voted unanimously to approve the Zoning Text Amendment. A development at 1900 Chapman Avenue filed the ZTA. Its final extension would have expired this August. 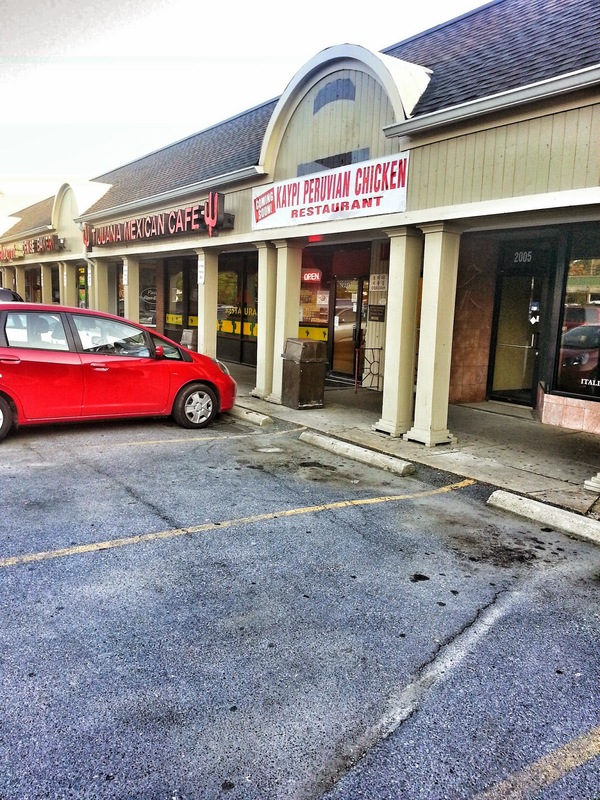 Vilardo deaths ruled homicides by "sharp force injuries"
Montgomery County Police report that the state medical examiner has ruled the deaths of Richard and Julianne Vilardo of Rockville as "homicides that were caused by sharp force injuries." Detectives are also investigating new information that Richard and Julianne Vilardo were in the Charles Town, West Virginia area on Saturday evening, May 9. The couple had dinner with friends there, police say. The Vilardos came home that evening, and were found dead by family members the next day at their home on Ridge Drive. With the ruling of the medical examiner, the possibility that a murderer is at large is now confirmed. Whether that person or persons lives in the area, or remains in the area is a major question - as is the motive in the homicides - in relation to whether this indicates an ongoing danger to the community, or an isolated incident. Anyone with information regarding the deaths of Richard and Julianne Vilardo is asked to contact Montgomery County Police at 301.279.8000. For those who wish to remain anonymous and be eligible for up to a $10,000 reward, please call Crime Solvers of Montgomery County toll-free at 1-866-411-TIPS (8477). Another long Mayor and Council meeting threatened to go beyond the hoped-for 11:00 PM time limit Monday night. That led to what, by my recollection, is a rare occurrence - the Mayor and Council voting in advance to end the meeting by 11:00. The motion passed 3-2, with Mayor Bridget Donnell Newton and Councilmembers Virginia Onley and Beryl Feinberg voting in favor. Most of the meeting was taken up with the complex discussion of the Compensation and Classification report regarding city employees. That discussion concluded with Newton and Onley seeking more clarification on at least one point from city staff and the consulting firm. City Manager Barbara Matthews said she did not want to set a date for that continuation before having a better sense of when staff would have that data ready to present. The meeting was adjourned around 11:00, as voted upon. Montgomery County Police released a significant piece of information in the investigation of how a Rockville couple were killed at their home this past weekend. Police officers found Richard Vilardo and Julianne Vilardo dead early Sunday afternoon at their Glen Hills home in the 13200 block of Ridge Drive. The couple was last known to be alive Saturday night, May 9, detectives say. But they've revealed that the presumed killer may have entered the Vilardo home through an unlocked window. The window in question was not broken, but was likely unlatched, they said. Results from the state medical examiner in Baltimore are still pending, police said yesterday. The announcement is troubling for the community, as it suggests the possibility that a killer is at large. However, police are not characterizing the situation that way yet, and we can't say for sure until the medical examiner provides more information. It does sound unlikely that this was a domestic dispute, if there is evidence of a third party intruder. That would indeed be of concern to residents, unless it can be determined that this was not a random act of robbery or home invasion. Anyone with information regarding the deaths of Richard and Julianne Vilardo is asked to contact Montgomery County Police at 301.279.8000. Montgomery County Police homicide detectives are investigating the deaths of a married couple in the Glen Hills neighborhood of Rockville. Richard Louis Vilardo, 65, and Julianne Humphries Vilardo, 67, were found dead by police Sunday, May 10, when officers responded to a 911 call at 12:18 PM. Police say both victims were found with "trauma" to the upper body. Julianne Vilardo was found inside the home, and Richard Vilardo was located in the backyard. Detectives say the two were scheduled to meet family members yesterday morning. When they did not arrive, family members went to the home, where they found the two deceased and called 911. 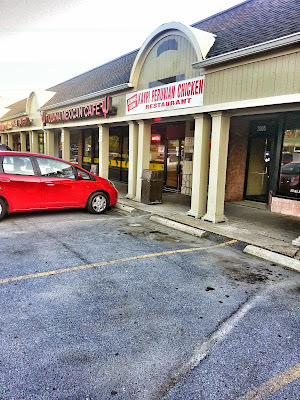 An autopsy will be performed by the state medical examiner in Baltimore, police said yesterday. The Washington Post reports that Richard Vilardo was a co-founder of Pinnacle Hotel Management, which develops Marriott and Hilton hotels. 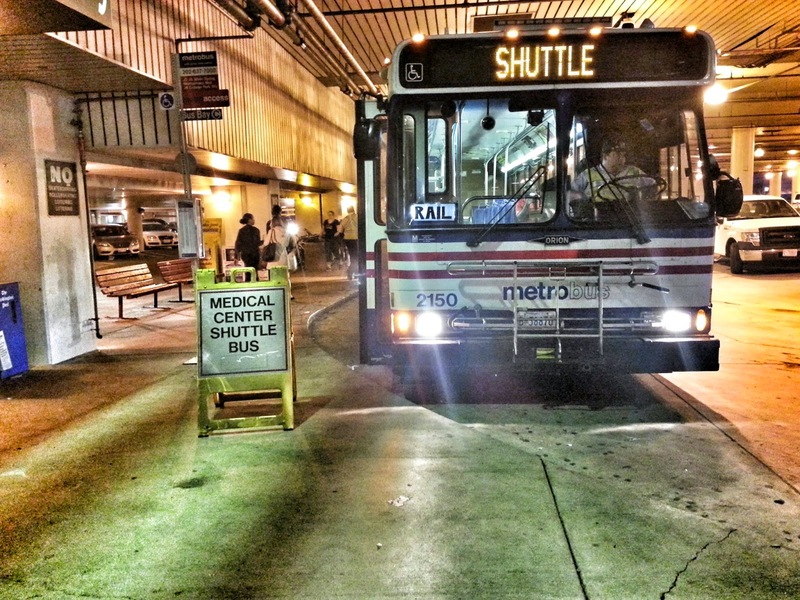 The Montgomery County Transit Task Force has set a public forum on the controversial proposal to create an unelected taxing authority that could raise unlimited taxes on residents to fund Bus Rapid Transit and other projects. Residents and union leaders overwhelmingly rejected the idea at a raucous public hearing earlier this year. Yet County Executive Ike Leggett is bringing the Independent Transit Authority (ITA) proposal for another swing, via his Transit Task Force. That task force is holding meetings to discuss the new taxing authority in Rockville amongst themselves. 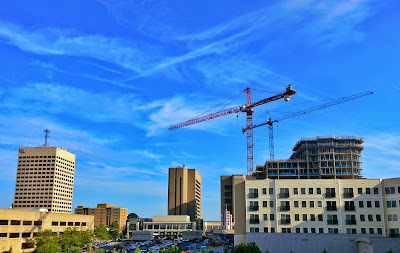 But there will be a "Public Forum" on the unpopular proposal on June 17, from 6:00 PM to 10:00 PM, in the 3rd floor Hearing Room of the County Council office building at 100 Maryland Avenue in Rockville. In the meeting agenda posted online, it says the topics will be the ITA's organization, transfer of functions from existing county agencies (a major point of contention for UFCW Local 400/MCGEO Union President Gino Renne), and - most important to you, the taxpayer - the financial and fiscal implications of the new taxing authority. 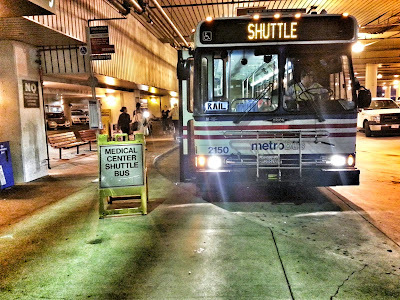 Questions the task force wants your feedback on will be provided to the public via the Transit Task Force website prior to the forum. However, just what the ability of the public to speak at the forum will be is not specified. Is it a public hearing with a 3 minute speaking time? Or is it a forum where the public will simply be spoken to? It must be noted that, like the BRT hearing 3 years ago, this forum is being held in the summer. Parents no doubt know that this June 17 meeting will come just after the end of the Montgomery County Public School year. 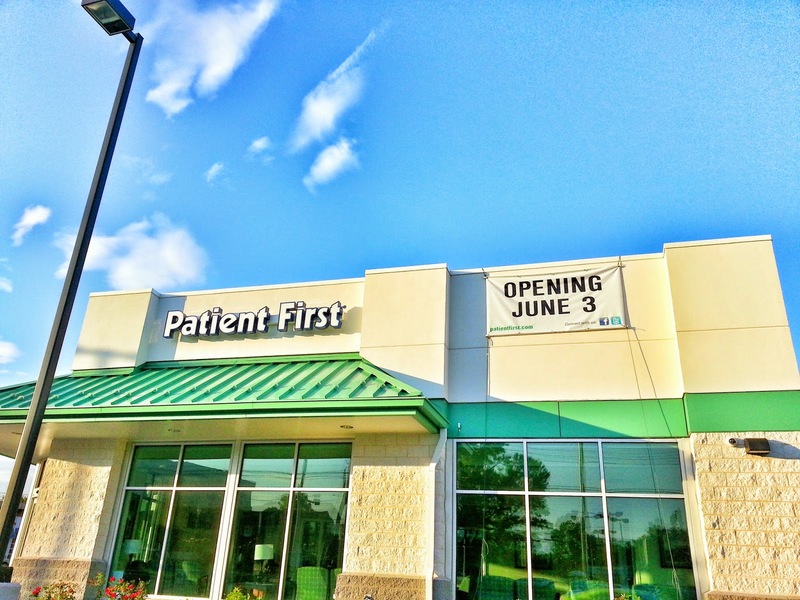 That means many will be leaving for their first summer vacation, which will certainly hold down attendance. That's probably not an accident. You'd schedule a forum for summer, too, if you were trying to ram through an unelected body that can be handpicked by the County Executive. An unelected body that can exceed all existing caps and restrictions on tax increases (in fact, the task force is going to be discussing on June 3 the "merits of empowering [the] County to exceed Charter limitations in several respects"). Not the negatives, of course! Keep in mind that this is the same task force that suggested you should pay a new, 15% property tax increase to fund the BRT system that will primarily benefit real estate developers. You would pay, not the developers, and this was a countywide tax proposal. Do the math. It's also the same task force whose chairman Mark Winston - as I reported two years ago - could directly benefit financially from the creation of the ITA and a BRT system. Winston, leading the effort to "get you out of your car," memorably admitted "it has been a while" since he rode a bus himself. Something he has in common with the "pro-transit" County Council and Planning Board, as well. Remember also that this unelected ITA, as described in the legislation the task force is discussing, would not have to show its budget to any elected official. To quote the actual legislation, the ITA would not be required "to submit its capital or its operating budget to the County for approval." Don't forget that the proposal also allows the ITA to take on unlimited debt. It also allows the County Council and Executive to transfer unlimited amounts of debt to the ITA - and then the ITA could use its literally unlimited taxing power to make you pay those unlimited amounts. Unreal. The ITA would also have unlimited power to seize private property, and sell it at a sweetheart price to developers who contribute to the elected official who appointed them. It would have the power to carry out the demolition of homes and businesses, and not have to answer to the outrage of the landowners at the ballot box. And speaking of ballots - the legislation would include a provision that would make it impossible for you, the citizens, to put a referendum on the ballot to bring the ITA taxing power under any control or limitation. This proposal was thoroughly rejected by the citizens and county employees - yet here it comes again, as they do what they do best in the MoCo political machine: ram it through. 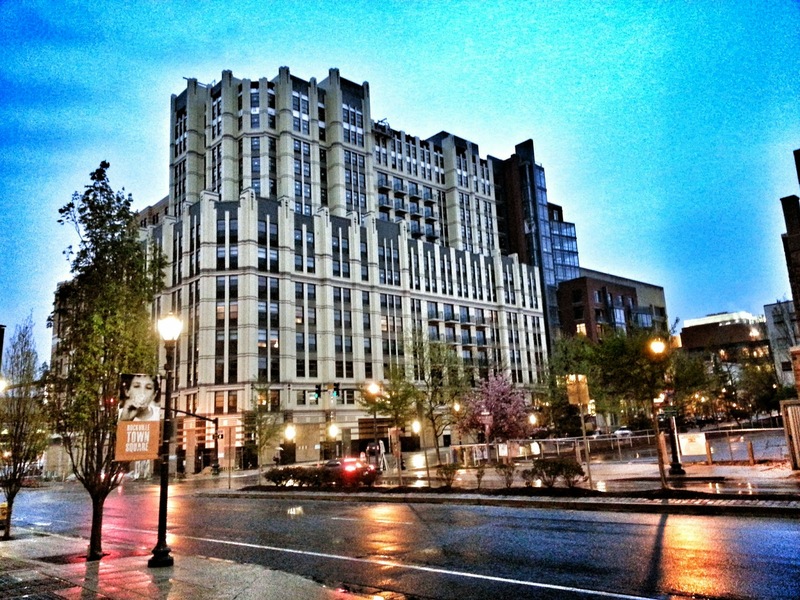 How much should Rockville's "city of neighborhoods" grow by 2040? You can be sure developers, politicians and land-use attorneys have some very solid plans in mind. That's why citizens should make sure they are part of the conversation being started by the Rockville Planning Commission regarding an update of the city's master plan. 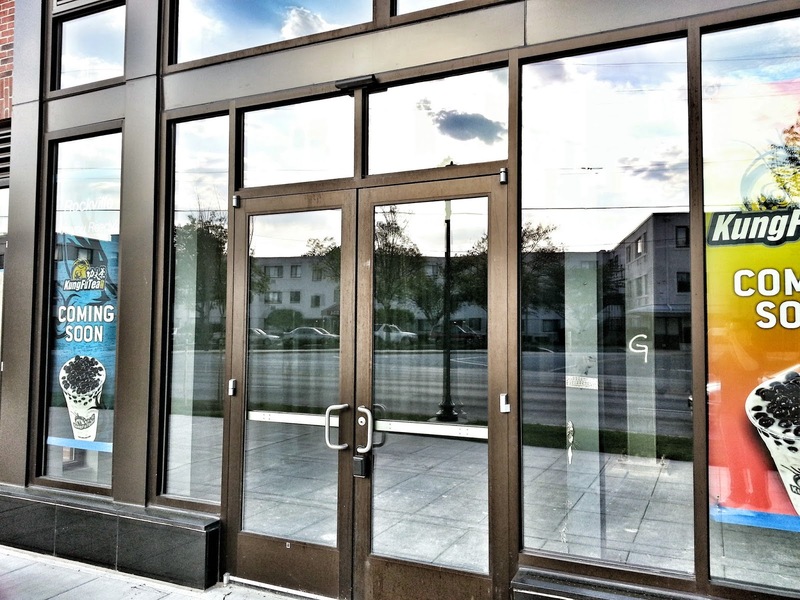 A "kick-off meeting" is being held this Saturday, May 9, in the Buchanan Room at the VisArts Center, at 155 Gibbs Street in Rockville Town Square. The meeting will run from 10:00 AM to 1:00 PM Saturday. 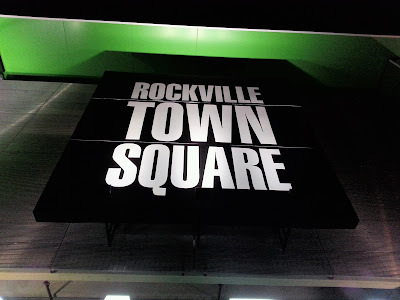 The Rockville 2040 discussion will cover everything from development to facilities to the environment. For more information on the plan process, and the different ways you can give input, visit the Rockville 2040 website. 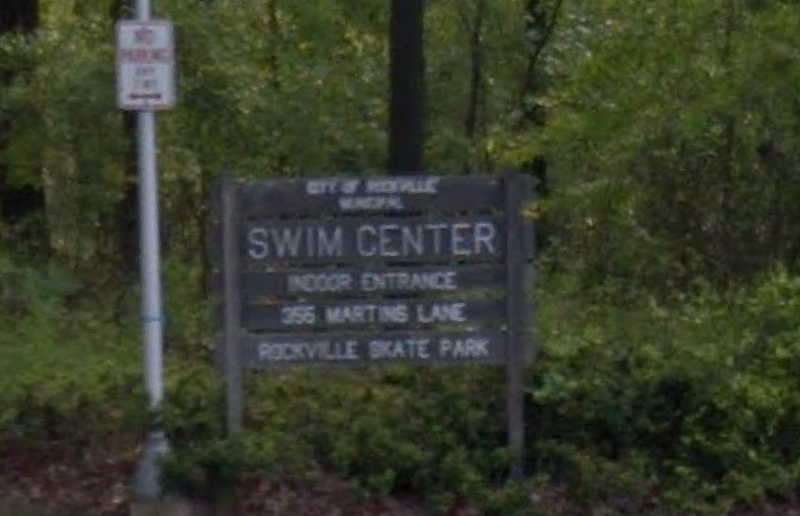 An open house will be held from 7:00-9:00 PM tonight, May 6, 2015, at the Rockville Swim Center, at 355 Martins Lane in Rockville. The purpose is to get citizen feedback on proposed upgrades and renovations at the center, and answer questions. A report outlining the needs of the facility, and the proposed options for renovation, is available to read online. Quickway Hibachi & Sushi has posted Coming Soon signage at its future 275 N. Washington Street home. 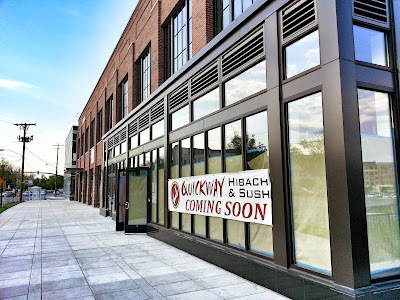 Several Asian-owned businesses have signed leases at that JBG retail/office property. 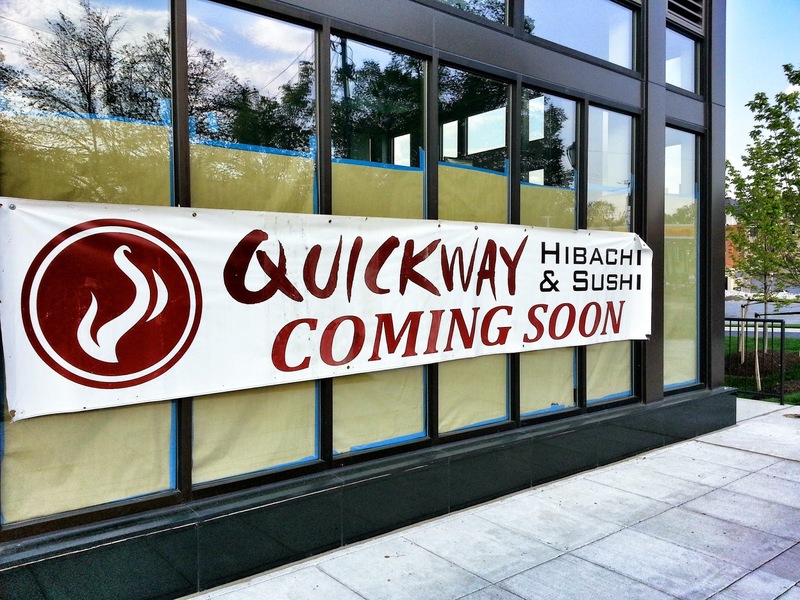 I note that the name has changed from the originally-announced "Quickway Hibachi Grill". 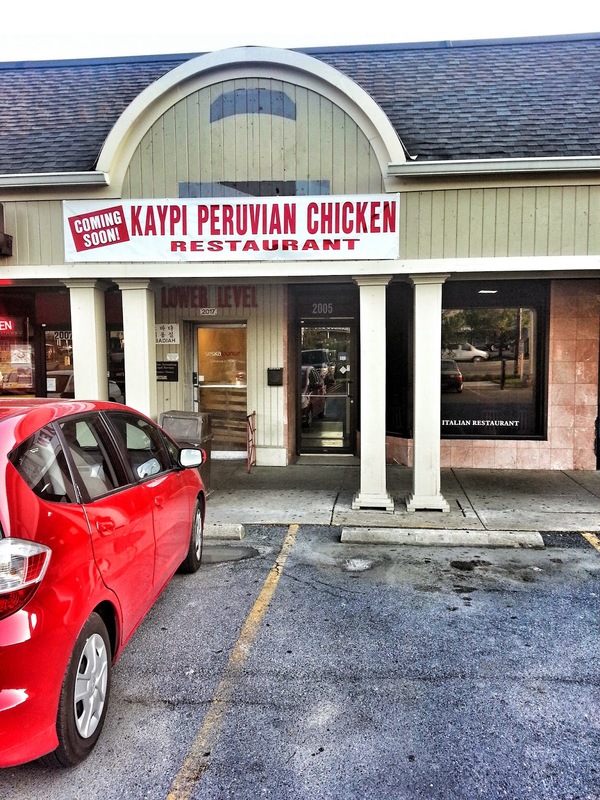 A space once home to an Italian restaurant and a pizzeria is getting a different international flavor on Veirs Mill Road. 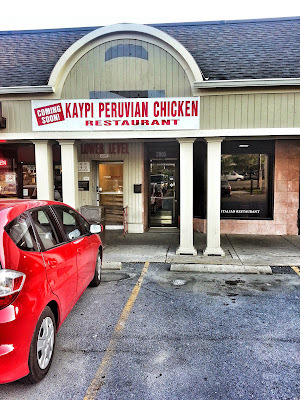 Kaypi Peruvian Chicken is coming soon to the Twinbrook Marketplace shopping center at 2005 Veirs Mill Road in Rockville. 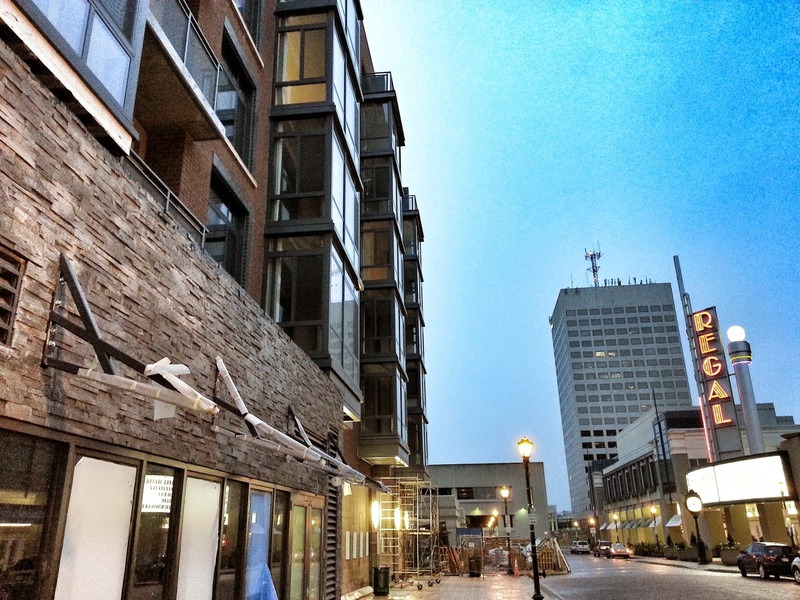 The leasing center for the new Upton luxury apartments in Rockville Town Center will open in an hour, at 9:00 AM this morning. 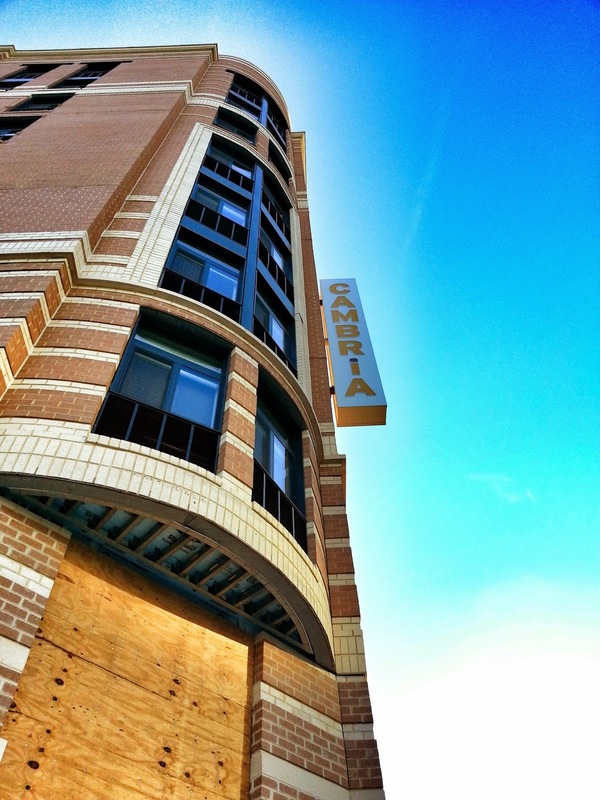 Future tenants can choose among studios, 1-bedroom and 2-bedroom apartments. 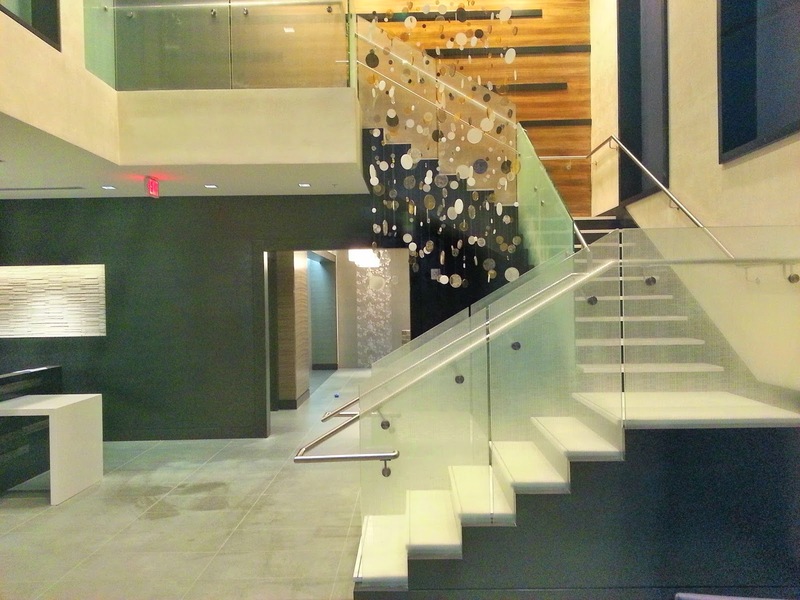 Amenities in the 16-story building include a rooftop deck, a 9th-floor rooftop pool and fitness center, and a 15th-floor club room with outdoor terrace. First residents are scheduled to move in by late May. Their office is located at 44 Maryland Avenue. Alas, the online appointment scheduler is currently claiming appointments are already booked up for today through the weekend.